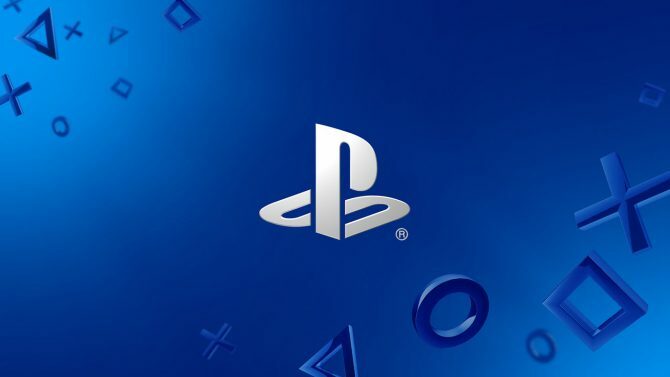 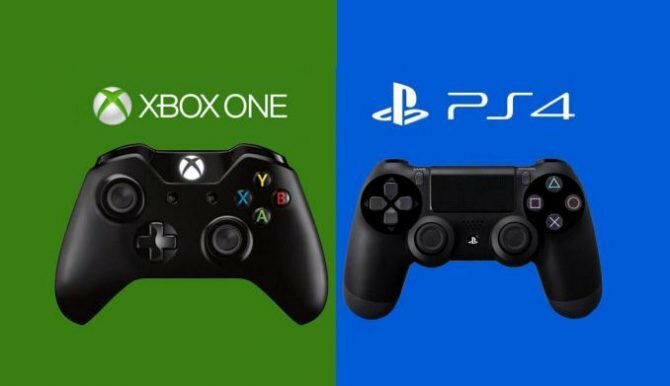 You're now free to officially dash any thoughts of Sony buying Take-Two. 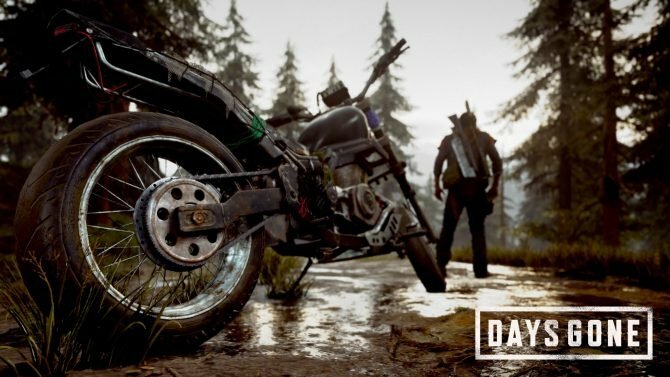 Michael Condrey, a co-founder of Sledgehammer Games and creator of Dead Space, has been announced to lead a new studio under 2K Games. 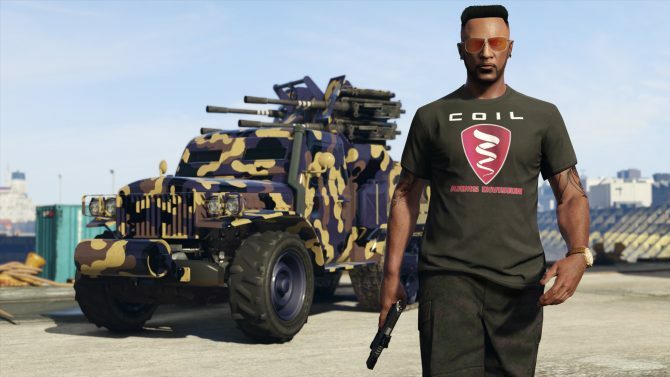 Take-Two disclosed its latest financial results, which are defined strong mostly thanks to microtransactions in Grand Theft Auto Online and More. 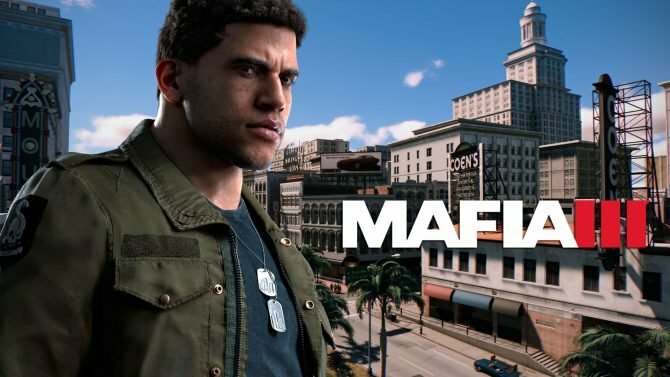 Take-Two President Karl Slatoff talks about loot boxes, recurring revenues and the importance of overdelivering on the initial release of games. 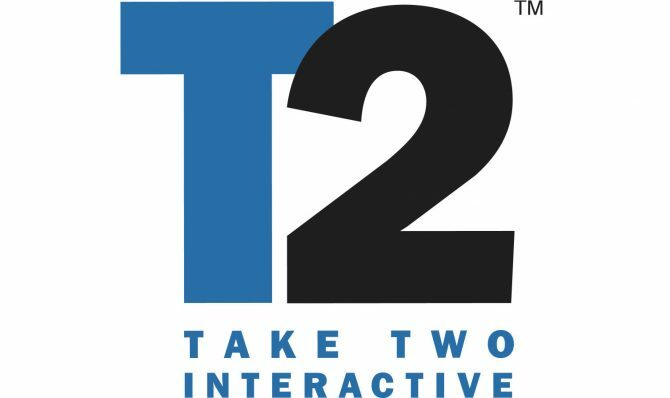 Take-Two Interactive Software unveils its quarterly results for the period between July 1st and September 31st, 2017, while Grand Theft Auto V passed 85 million shipments. 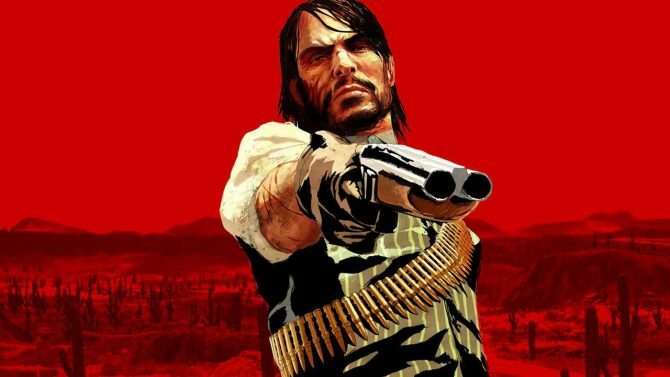 Take-Two Executive Strauss Zelnick comments on the Nintendo Switch's "great" sales, and expects them to continue on the same trend. 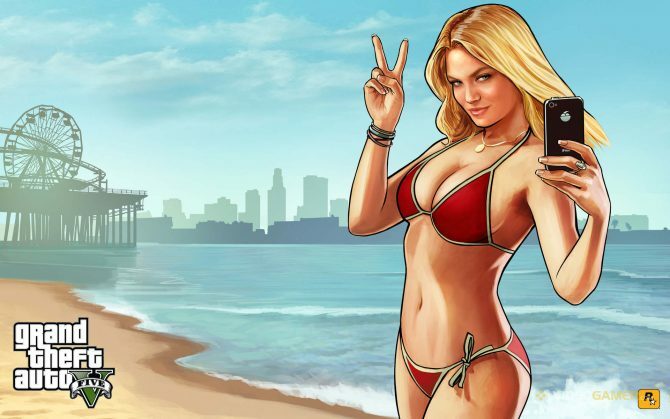 Take-Two Interactive Software discloses its financial results, and as usual they're solid. 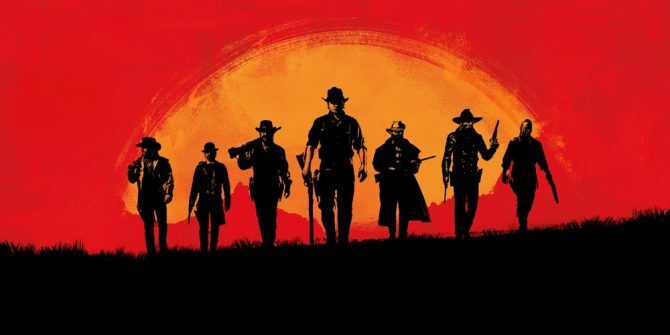 Take-Two's management expresses "utter confidence" in Rockstar's decision to delay Red Dead Redemption 2, explaining that the studio hasn't run into particular issues. 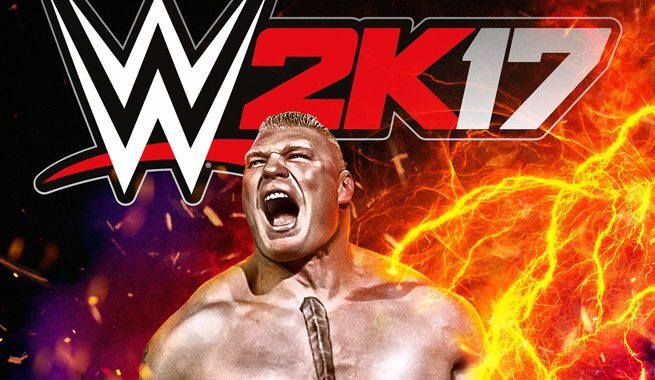 During the MKM Partners Entertainment, Leisure and Internet Conference, Take-Two Interactive Software Chief Executive Officer Strauss Zelnick talked about the past, present and future of the WWE 2K franchise. 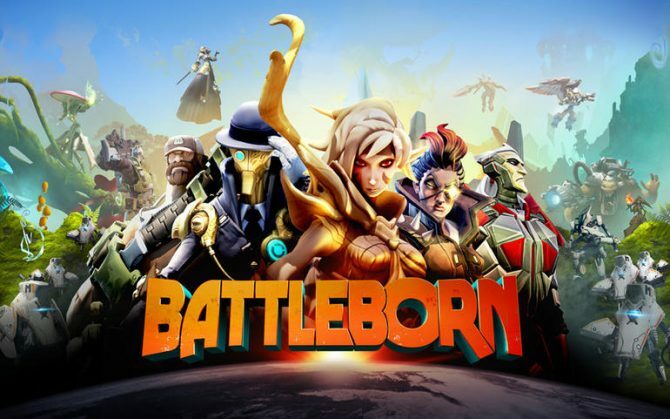 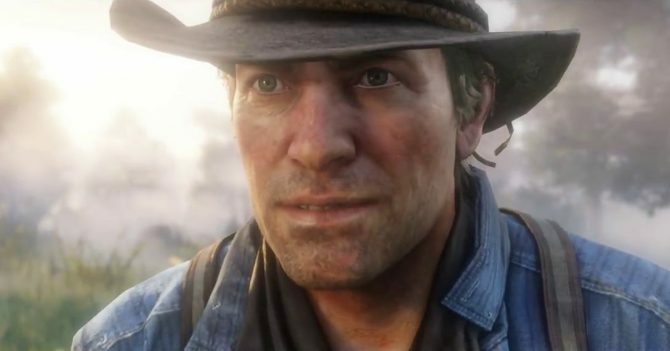 During the MKM Partners Entertainment, Leisure and Internet Conference, Take-Two Interactive Software Chief Executive Officer Strauss Zelnick talked about the possibility of annualizing the publisher's franchises, and how it would require making compromises. 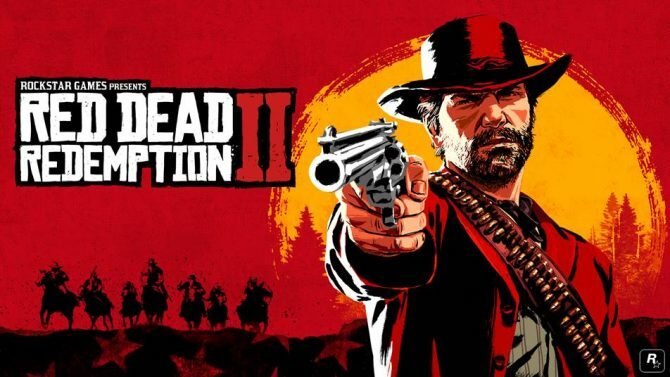 During the MKM Partners Entertainment, Leisure and Internet Conference, Take-Two Interactive Software Chief Executive Officer Strauss Zelnick talked more about the upcoming Red Dead Redemption 2. 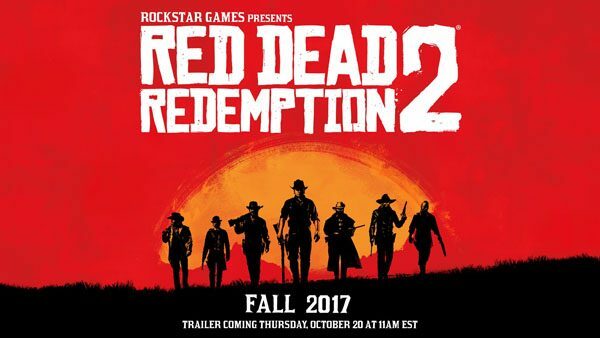 During Take-Two Interactive's financial conference call for the quarter ended on September 30th, CEO Strauss Zelnick talked about the company's strategy with DLC and focus on the launch of new intellectual properties.